I decided to give this book a read because I now have my 4th child going through middle school and I figure I can always do better as a parent. There were some very interesting topics covered. There were also a few opinions expressed by the authors that I didn’t personally agree with. I enjoyed the informative portions of this book a great deal. Some of the opinions and the less-than-subtle moral agenda didn’t fly with my personal take on things, but I also have to say I can understand why the authors have come to some of their feelings on certain issues concerning middle schoolers. I particularly found the chapter on Empathy very intriguing. Empathy was defined as the ability to feel someone else’s feelings, but separating them from your own. The authors explored how this has gained cultural awareness because of the current upsurge in bullying. Even with schools attempting to teach empathy, instruction is only a secondary component. Empathy is learned by parents loving and showing a child empathy. It’s not simply gained through cognitive-behavioral education. We can help redirect this in children by modeling empathy. When children of any age are shown empathy, they learn empathy and can then begin to demonstrate empathy to others in their social awareness. 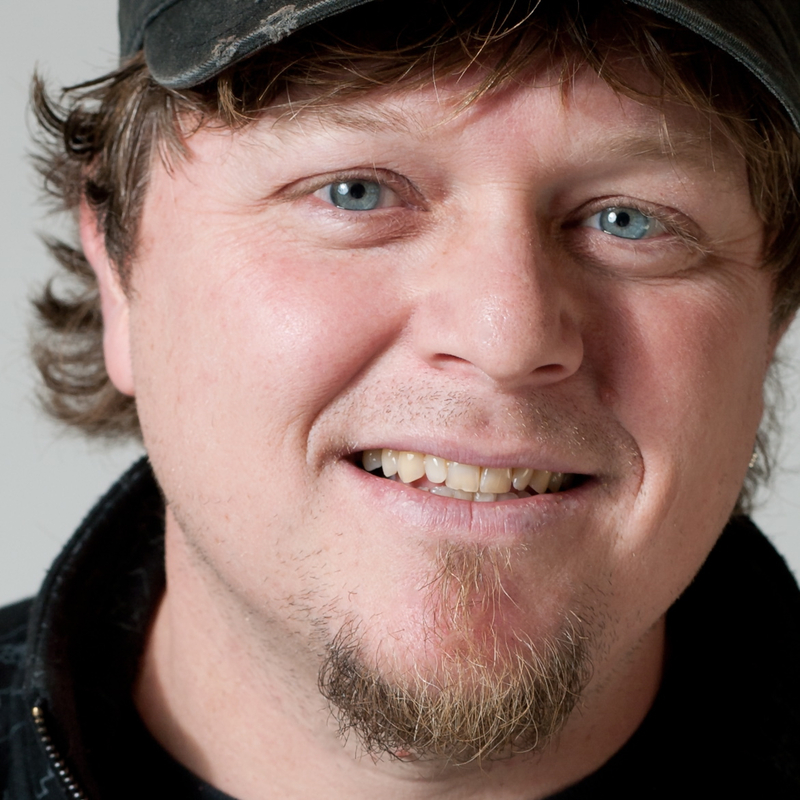 I do part ways with the authors on their position regarding technology and social media. They pretty much purport that children should not have cell phones or access to social media until high school. While I believe in moderation of media consumption, including TV and video games, I don’t lean as far towards limitation as they do (this could be because I’m a bit of a techno-geek and and user of social media.) I do agree there are dangers and that as parents it’s imperitave we’re incredibly involved with our children’s use of technology and their online experience. I don’t necessarily agree that we need to keep our children away from these things for fear that they might encounter something bad. There was some enlightening information presented on issues of drug abuse, alcohol, sexuality, sexting, cutting, depression and suicide. These issues appear to be far too prevalent in our youth culture and are definitely putting many kids at risk. There were a couple moments where I felt the authors were bordering on being alarmists, but I really appreciated the fact that they really worked hard to encourage parents to engage their kids and be aware of what’s happening in their lives. Overall, if you’ve got a child in middle school, or soon to be in middle school, this would be a worthwhile read. It’s a rough, tough world for middle schoolers today. Yet the decisions they face are pivotal, affecting the whole of life. 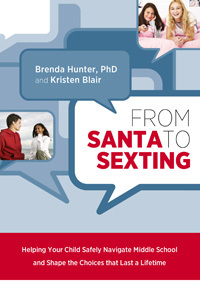 FROM SANTA TO SEXTING discusses the myriad pressures middle schoolers face and empowers parents to guide and protect their children during these important years. Not long ago most kids believed in Santa Claus. Now, barely on the cusp of adolescence, they are thrust into an adult world, stripped bare of the protections afforded previous generations. Under greater pressure than ever before from the culture, school, and parental expectations middle schoolers are growing up at warp speed. Their loss of innocence has been profound. *I was given this book to review by ACU Press/Leafwood Publishers. The opinions in this review are mine alone and are not the opinions of the publisher.